Here at the Horror Honeys, one thing we are epically fond of is H.P. 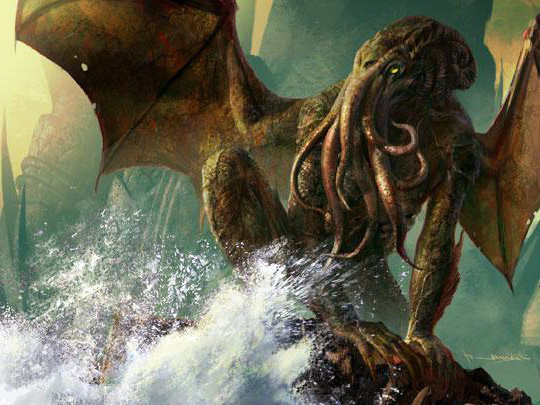 Lovecraft's Cthulhu mythology. One day, the great tentacled one WILL come and the madness will be unbearable. 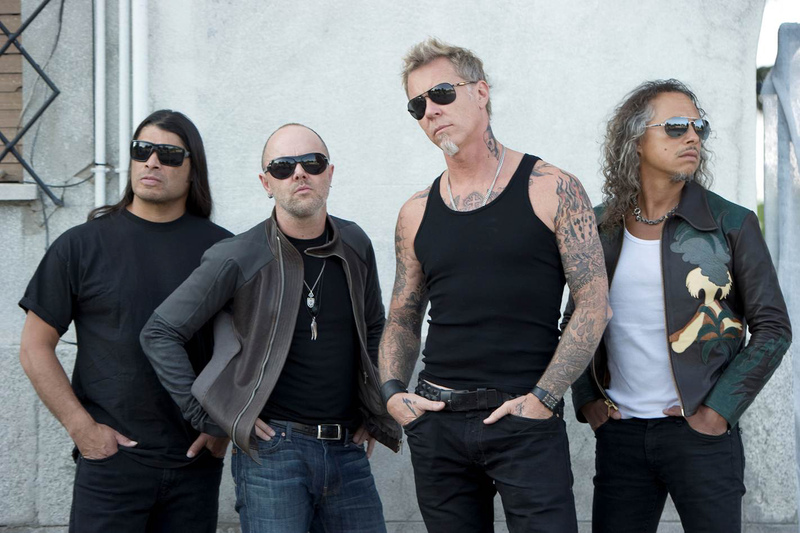 However, personally, one thing I can't stand is Metallica. I mean, seriously. Look at those douchebags. Spending $300 on Gucci tank tops and then yelling about people downloading their music off the internet. LOATHE ENTIRELY. But, they wrote a pretty awesome song about Cthulhu and not many people have done that. So enjoy this week's Hardcover Honey Jam!